As i'm sure everyone is aware, tomorrow is Black Friday! The most epic day of the year as nearly everything goes on sale for amazingly good prices. I know that anyone in their right mind is going to be looking for good deals, myself included, so when i heard that Jewellery Box were putting 6 of their items down to just £1, i had to share to let everyone know! Below are photos of 6 products that you will be able to get your hands on at Jewellery Box. They have been revealing a new product each day from the 21st November - 26th November, so that is why i've waited till now to do a post, as everything is now available! These are pull through earrings. To be honest i'm not entirely sure what you do with them. I understand you pull them through your ears but i don't know how their meant to sit. 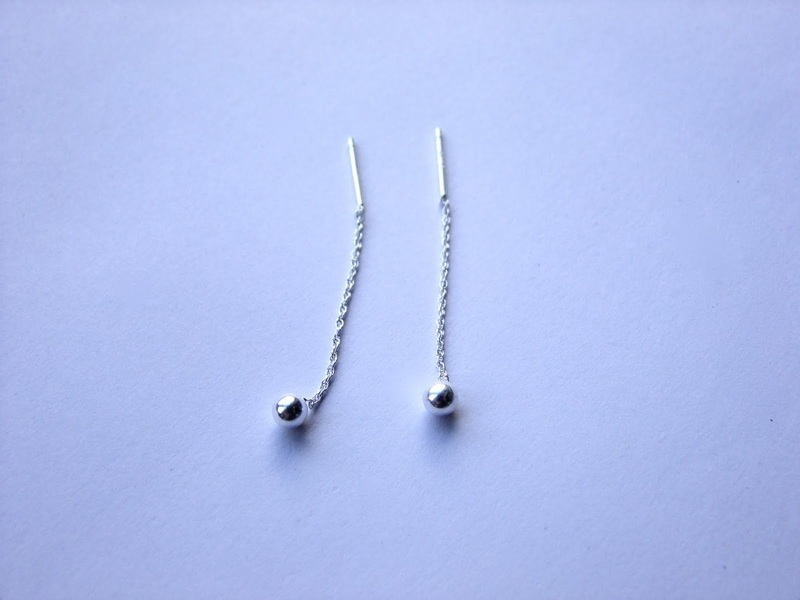 They are sterling silver, with small little balls on the end. I can imagine these earrings being worn to a formal occasion. This is a super cute clip on charm. It's again sterling silver, and the bird is flat. It's a very simple design but i think that's why i like it as sometimes minimalism is the way to go. 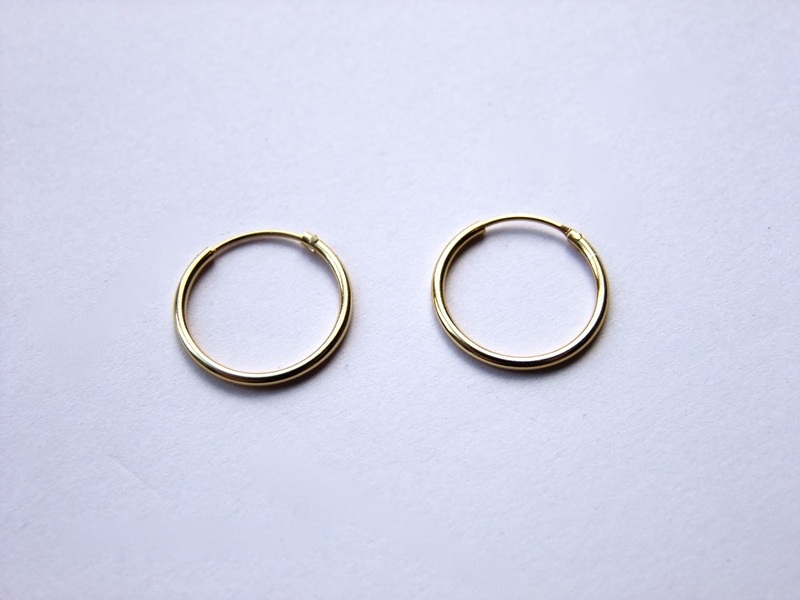 This is a pair of sterling silver dipped in gold small hoop earrings that kind of just sit round the ear (they don't hang down far). My mum wears earrings like this all the time and i think they look effortlessly cool because it looks like you've made an effort when you actually haven't if you know what i mean. These earrings are absolutely gorgeous! They are sterling silver and i'd say the balls are frosted. 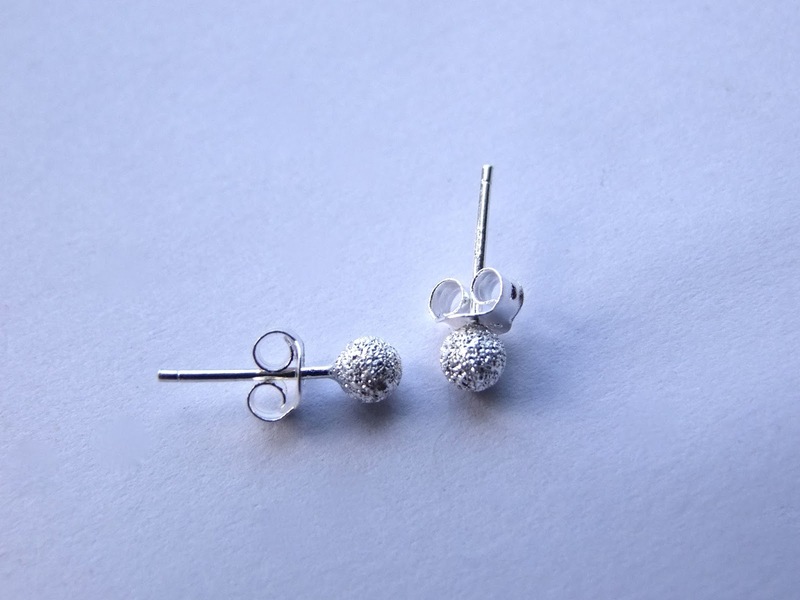 These are really classy and can be worn day to day as their small studs. This is probably my favourite pair of earrings out of the ones featured in this post. 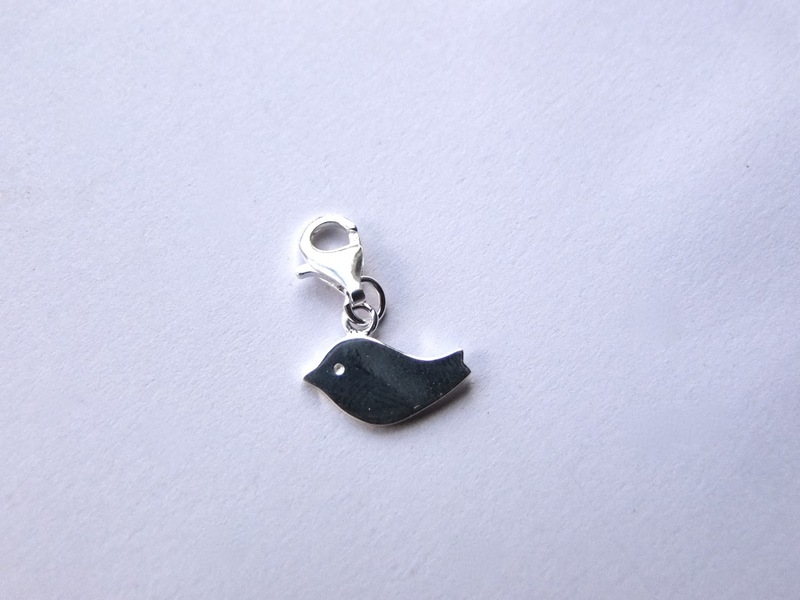 This is the cutest little charm. 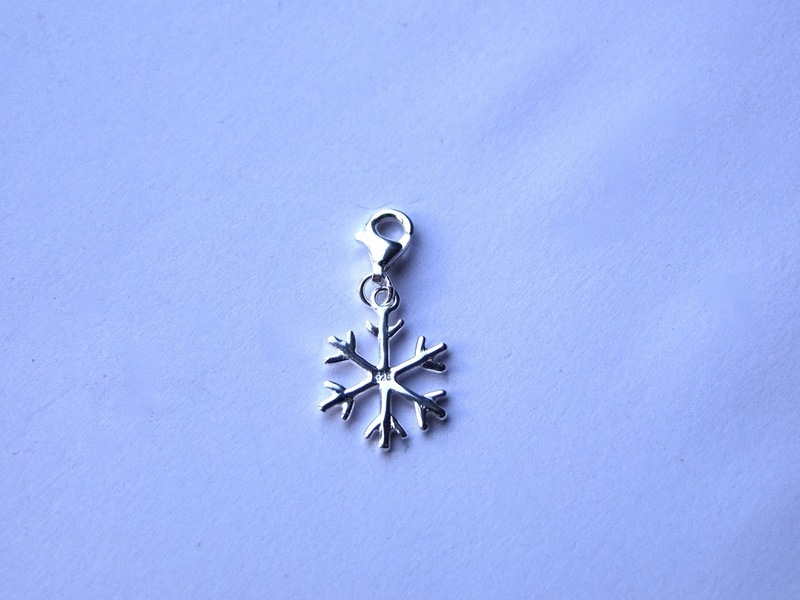 Like the bird charm, it's a clip on and it's sterling silver, but i love the snowflake design. This is a perfect gift to give someone at Christmas! 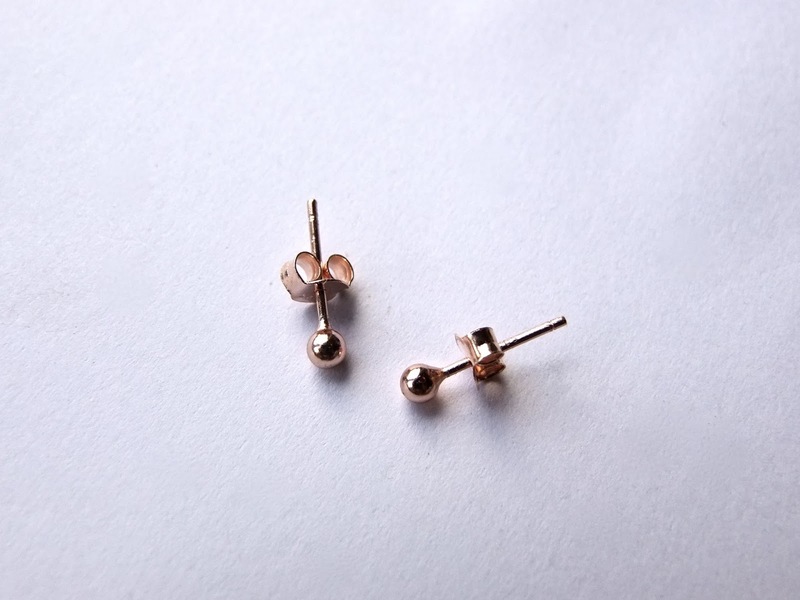 This is a pair of rose gold plated studs. Everyone loves a bit of rose gold as it just adds that extra feminine touch to a product. I think these would make a great gift for a young lady ranging from teens to 30's. All these products featured are £1 tomorrow, so if you like any of them make sure you go and get yourself a piece. The link to use to find just these products for their very low price is HERE. Also, Jewellery Box are going to be opening their 2nd pop up shop from now until the 28th December at 64 Brick Lane, London, E1 6RF. 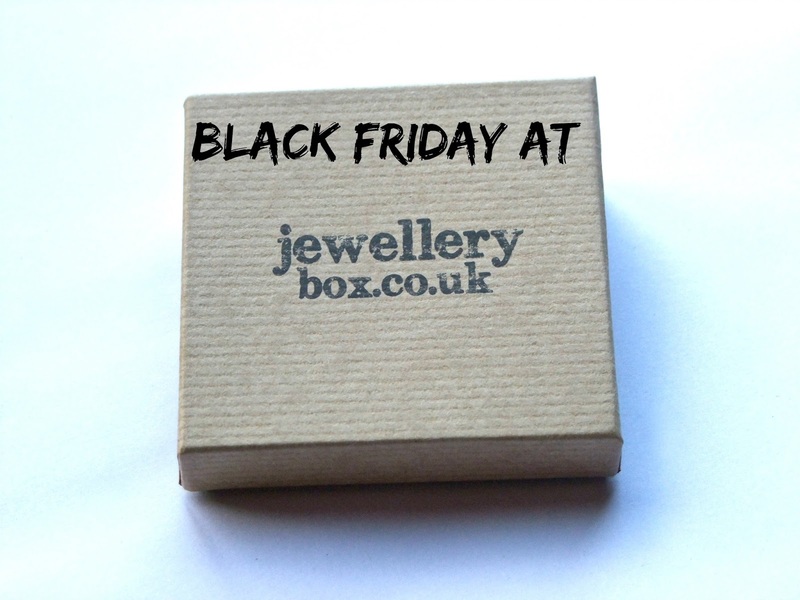 They will be running the Black Friday deal in this store and will have loads of other gorgeous pieces of jewellery in their for you to browse around and buy.